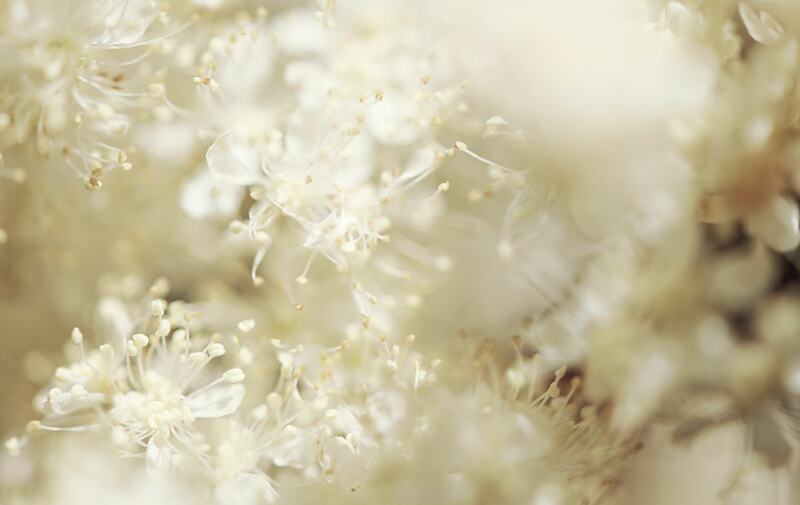 Helps protect against UV rays and external aggressions with organic meadowsweet. 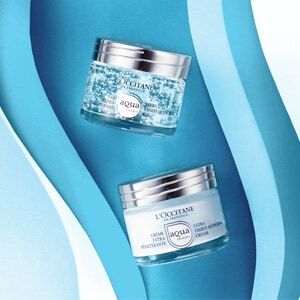 The Illuminating UV Shield is a multiple action care that helps preserve luminous and even-toned skin. With continuous daily use, it helps to:1. Provide effective protection against UV rays (SPF50, PA++++)2. Protect skin against external aggressions3. Prevent uneven skin tone, caused by sun exposure4. Improve translucency of the skin5. Visibly revive the clarity of the skinReine des Prés is a pure white flower known for its lightening properties: the flower is illuminating its petals over time. 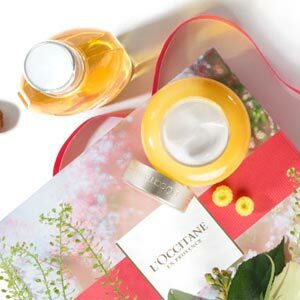 It naturally contains 'Meadowsweet acid - renowned for boosting luminosity and helping epidermal renewal.Inspired by its immaculate beauty and unparalleled luminosity, L’OCCITANE has created the Reine Blanche Illuminating Program for a fair and translucent skin.With its moisturizing formula, the Illuminating UV shield instantly offers comfort and a sensation of incredible smoothness, leaving skin feeling optimally protected, plumped and hydrated. Day after day, the skin recovers its natural translucency and inner light, glowing with fresh radiance.